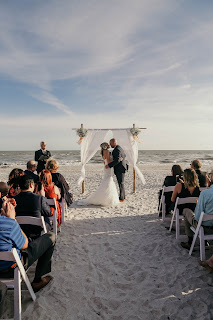 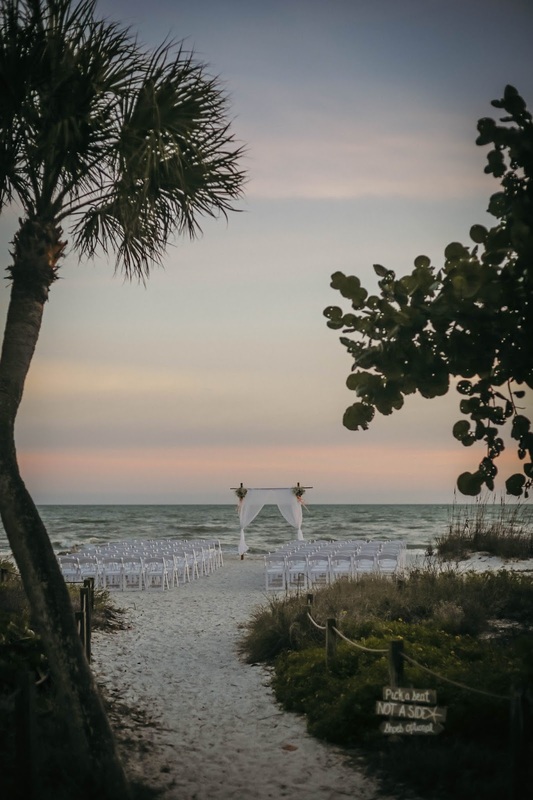 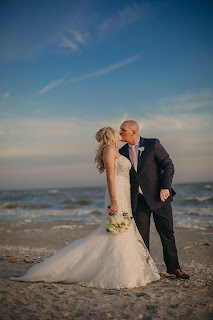 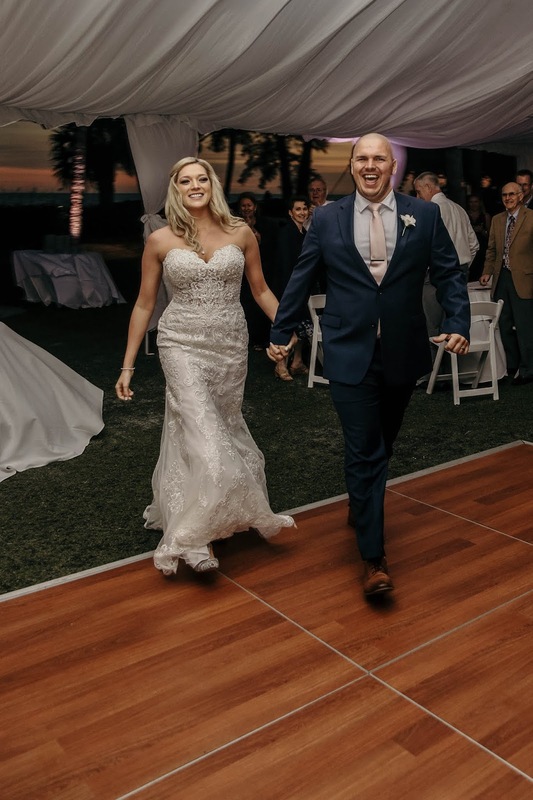 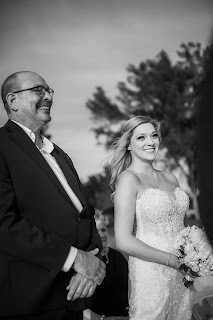 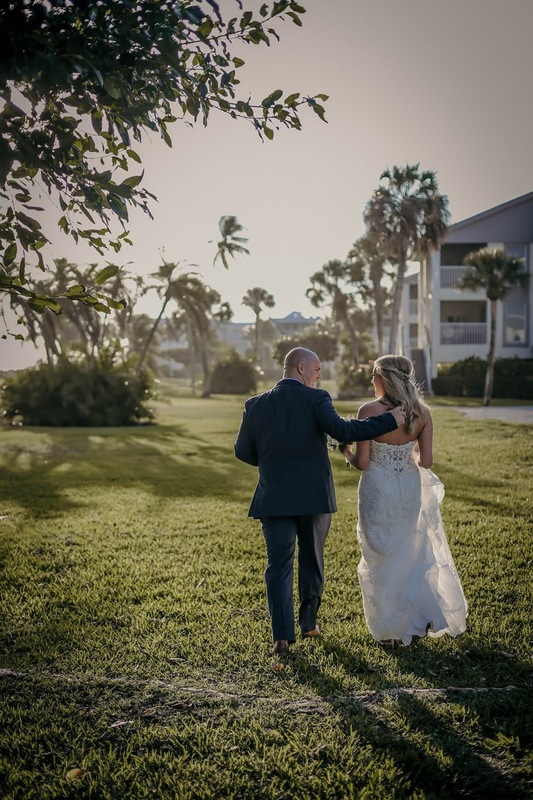 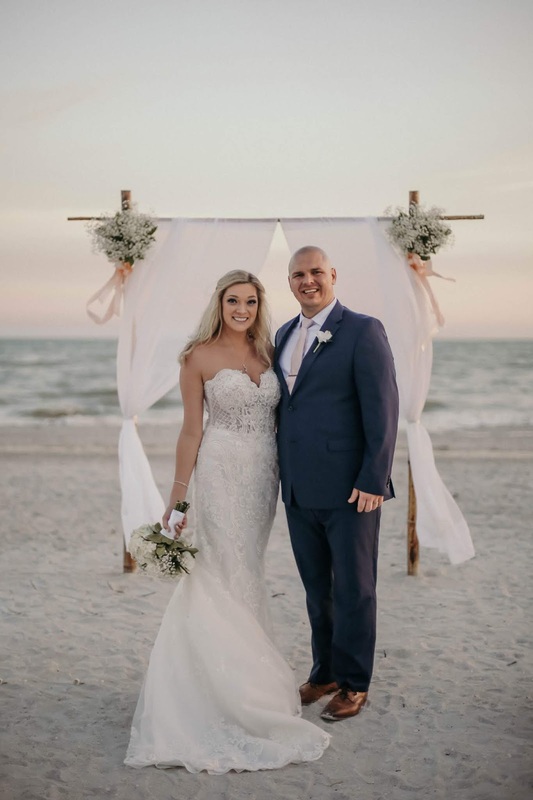 Danielle and Dan tied the knot on at Casa Ybel Resort on Sanibel Island!!! 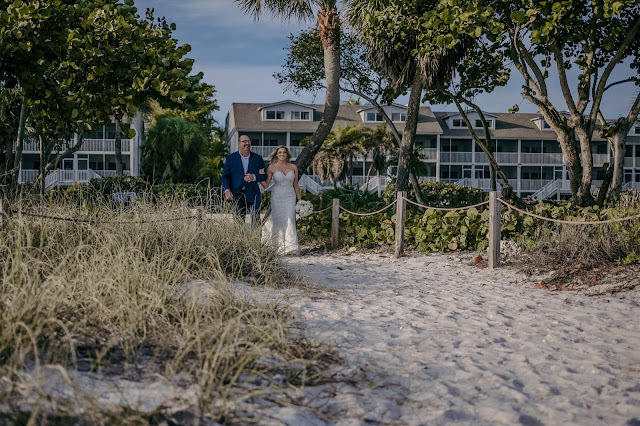 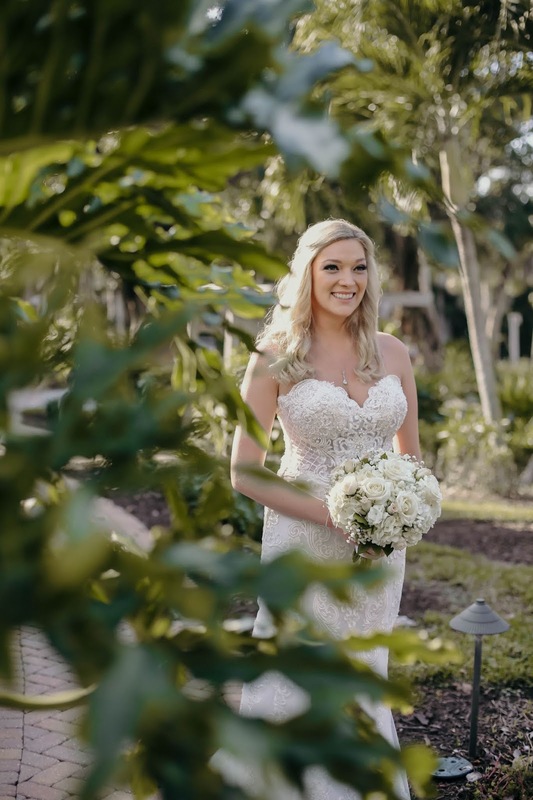 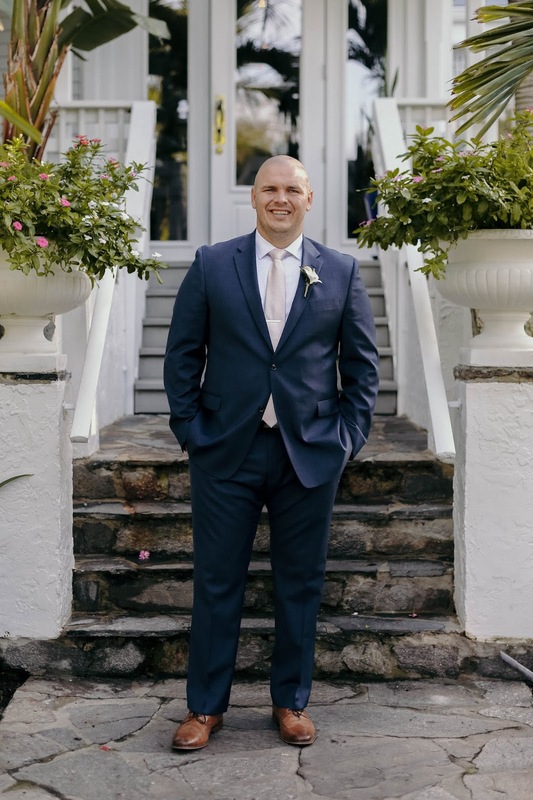 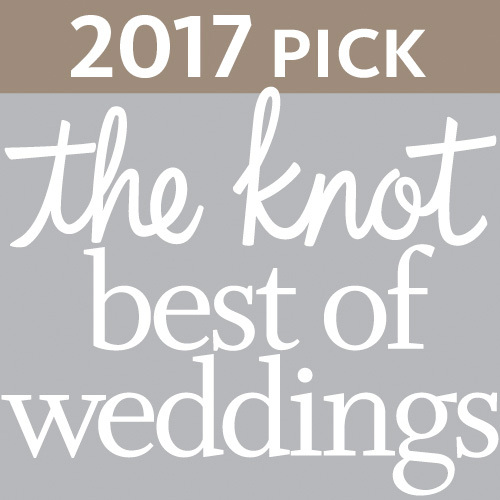 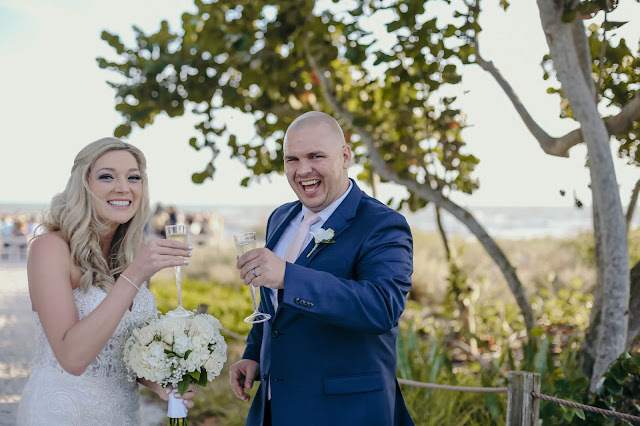 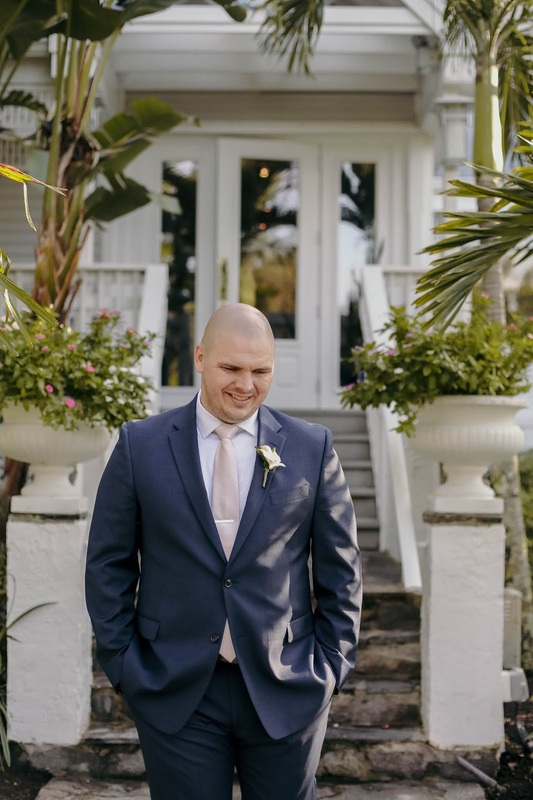 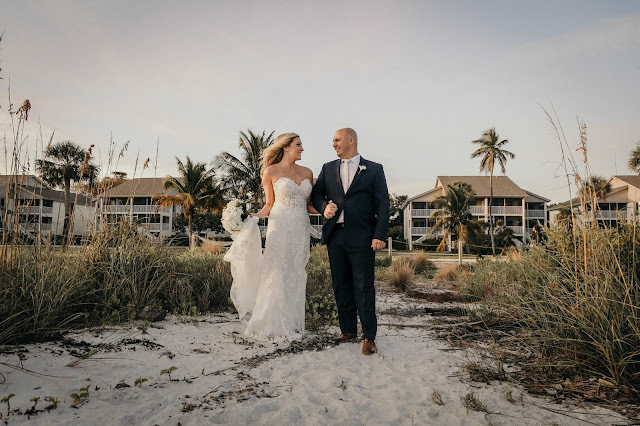 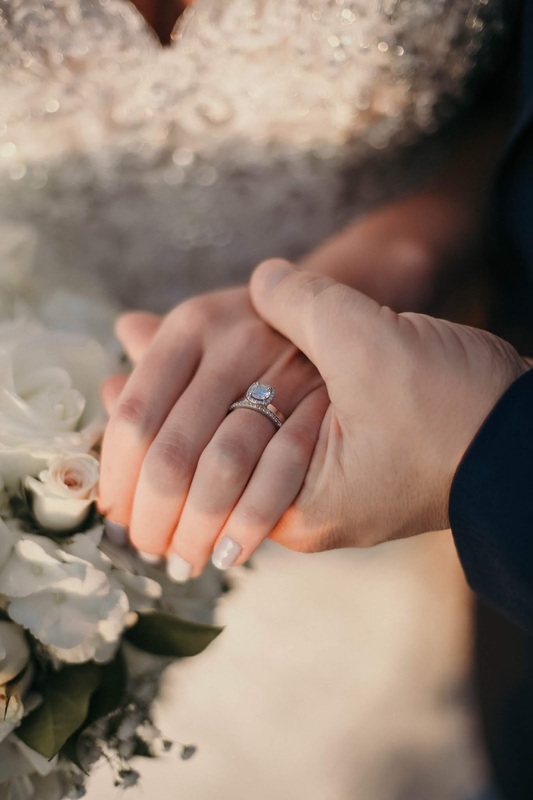 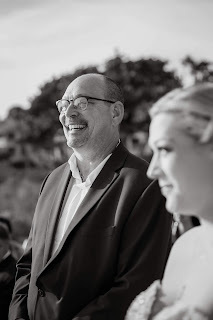 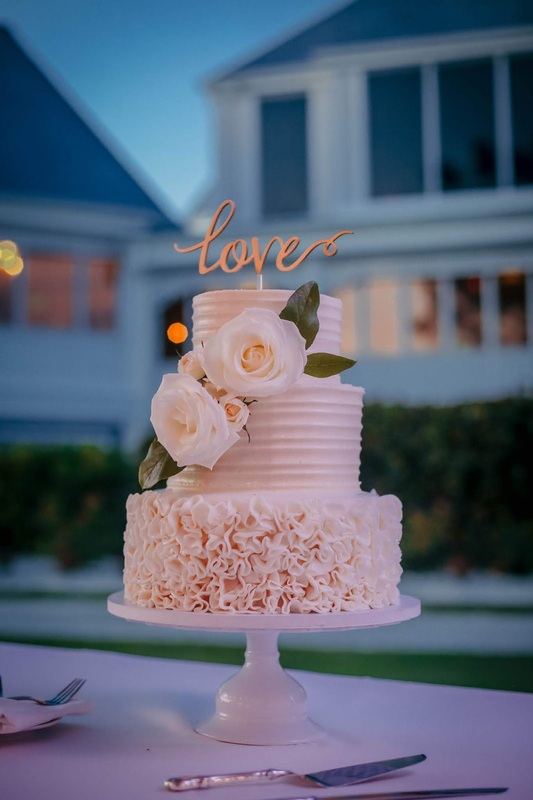 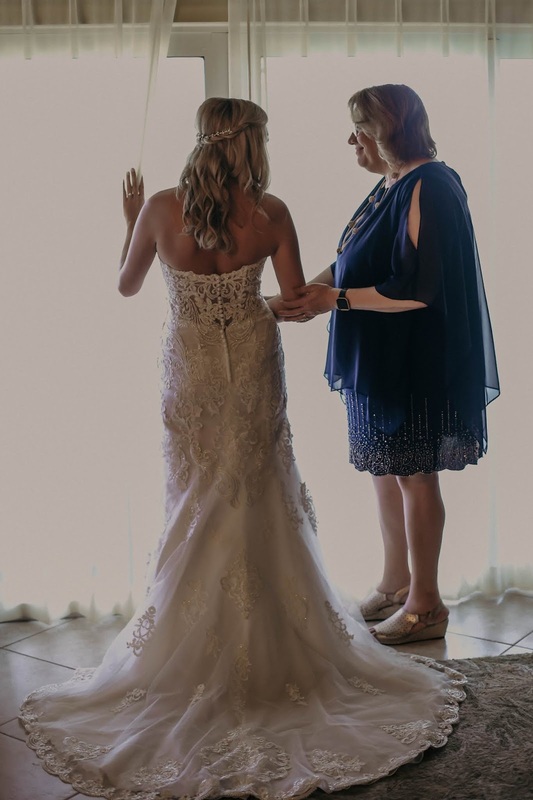 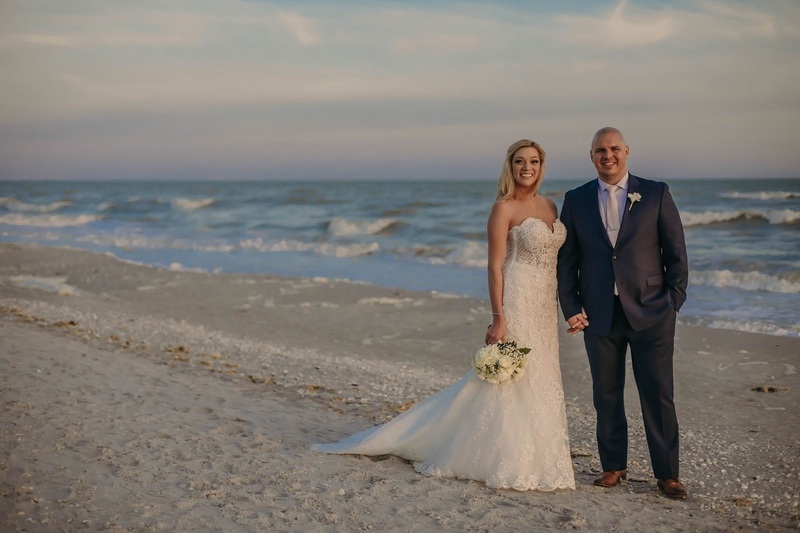 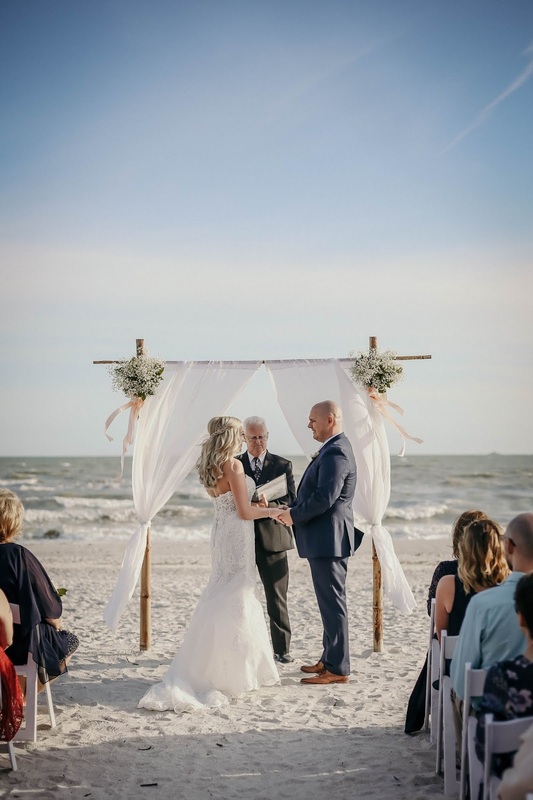 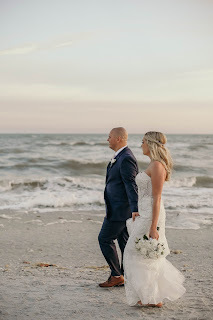 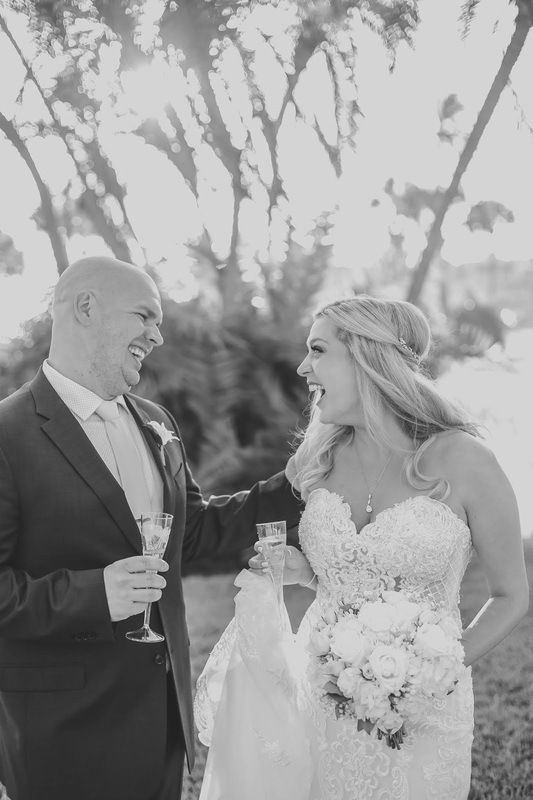 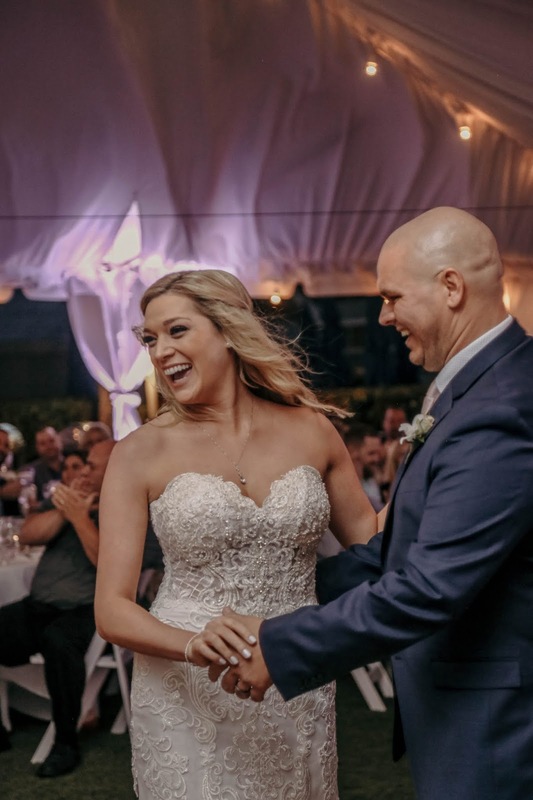 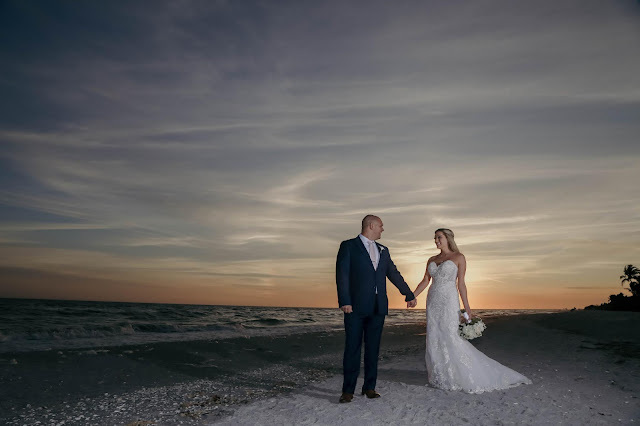 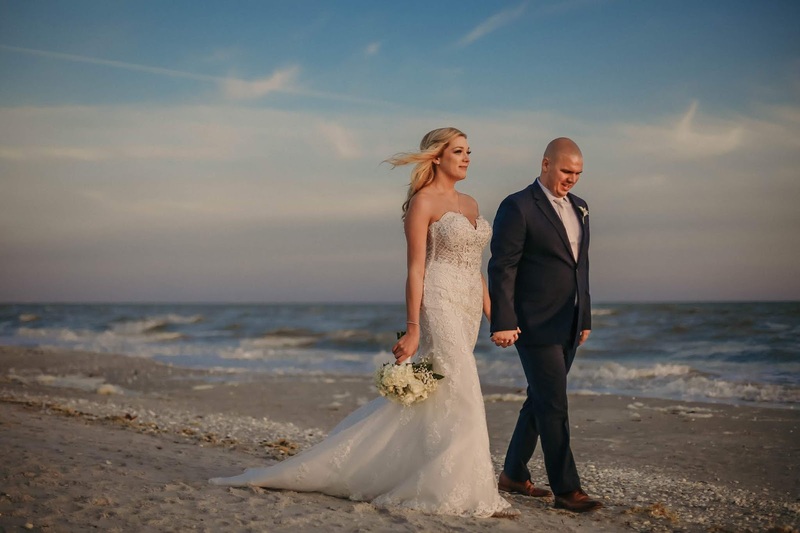 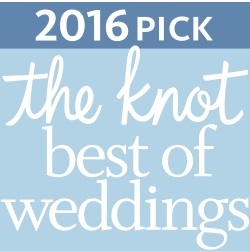 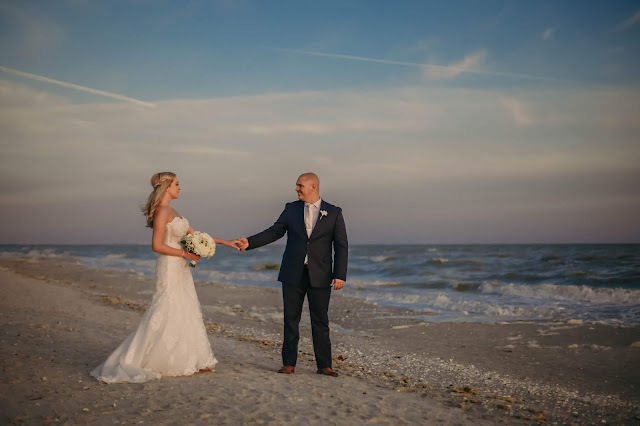 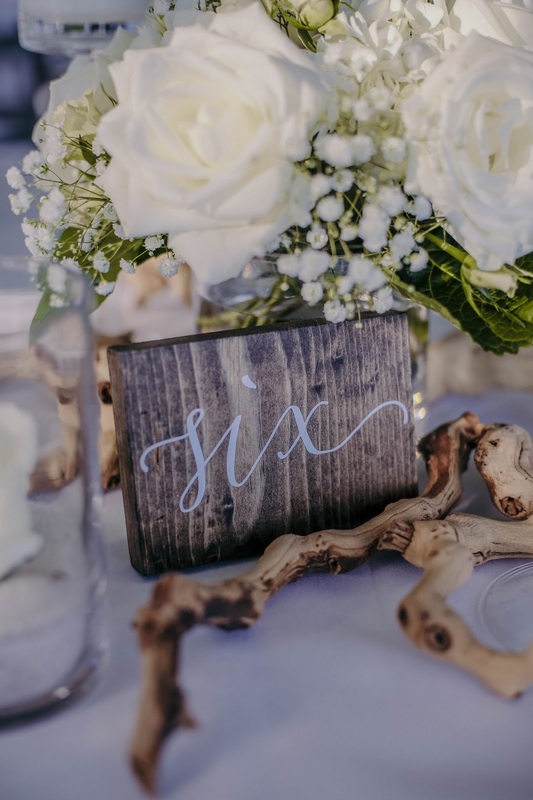 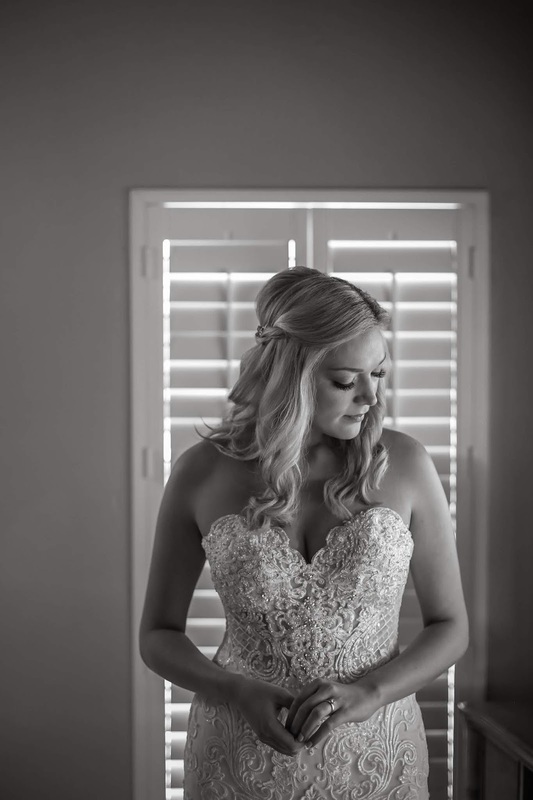 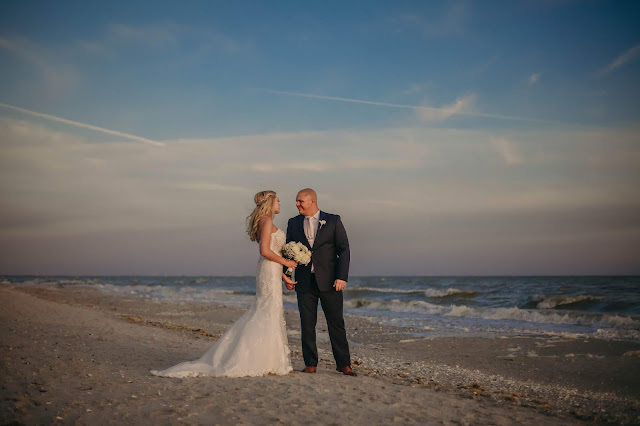 This past January the couple along with all of their guests traveled from Ohio to Florida for a very memorable destination wedding. 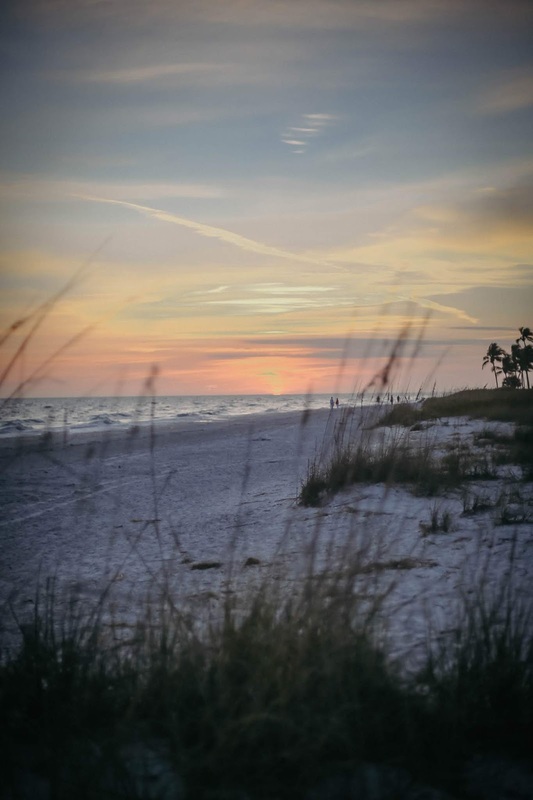 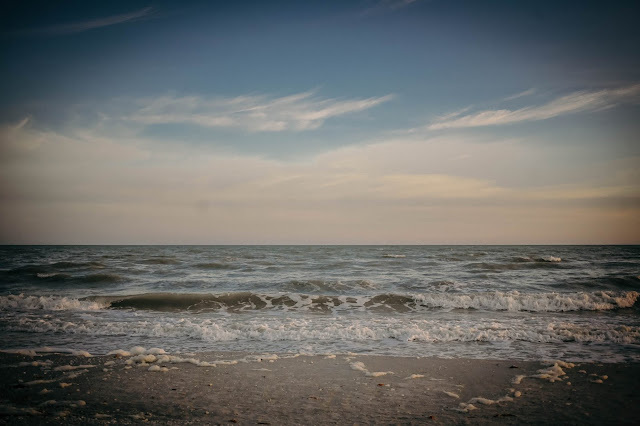 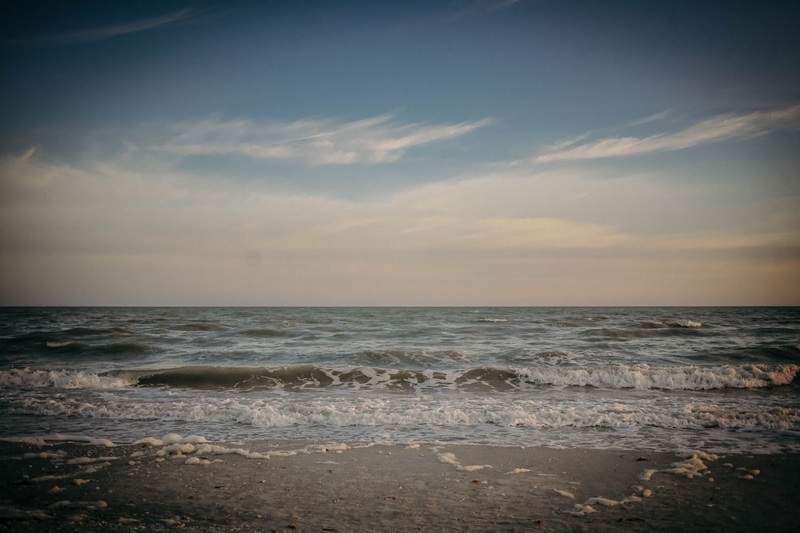 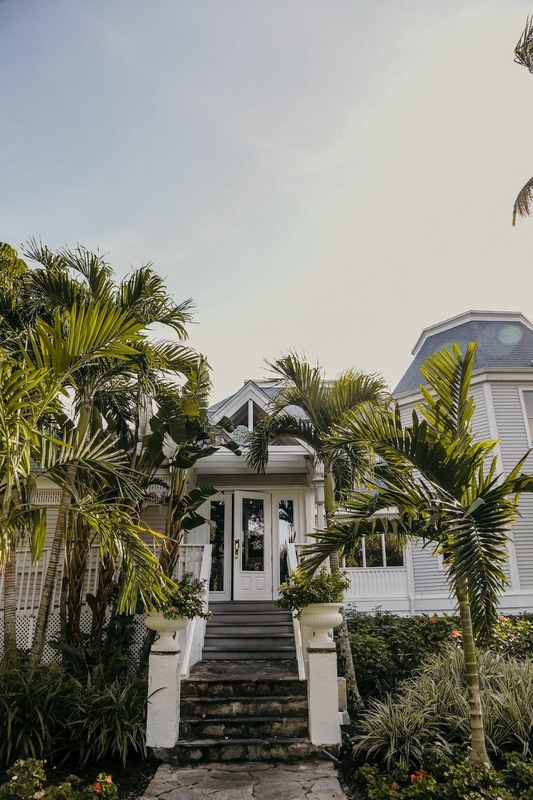 During one of the coldest winters up north, everyone was beyond thrilled to be enjoying Sanibel Island and some beautiful Florida sunshine. 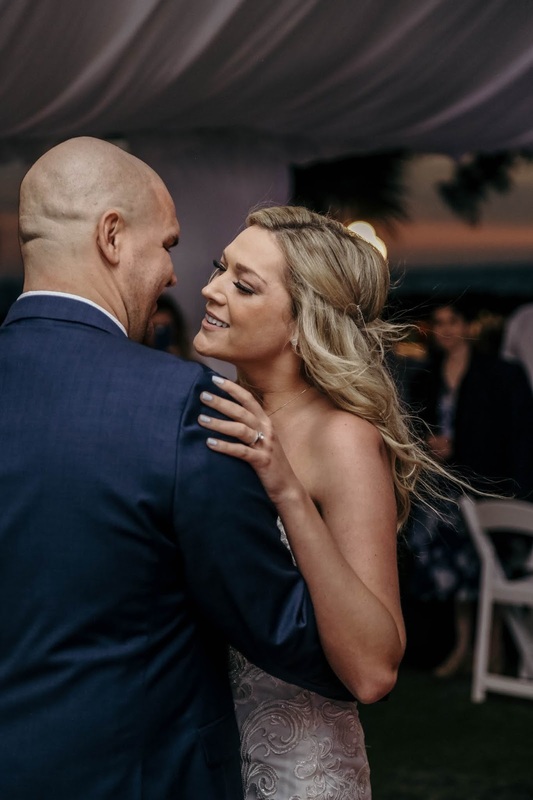 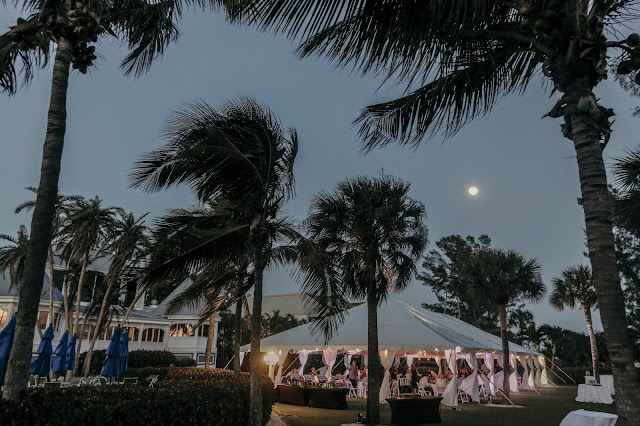 The couple held their ceremony right on the beach at Casa Ybel Resort with a very fun party following under the tent on the resorts tropical lawn. 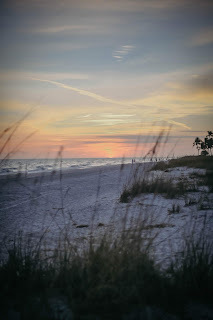 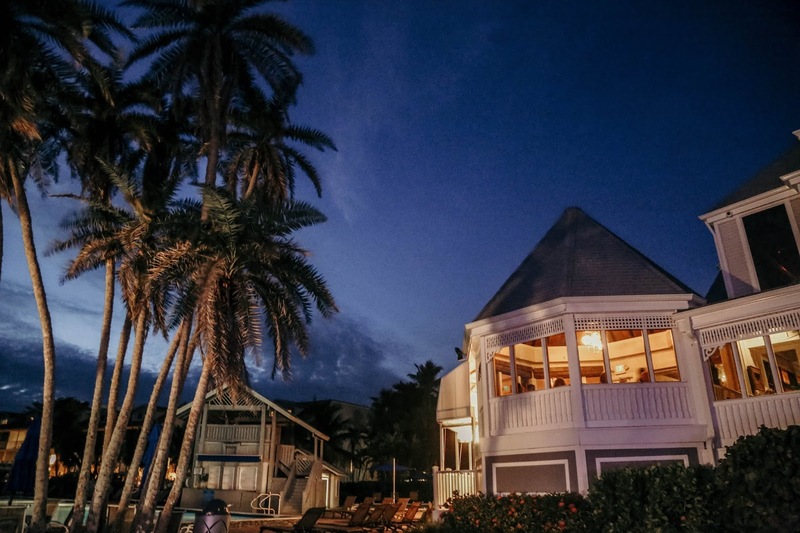 For their photography we took advantage of some of the best Sanibel photo locations right on the Casa Ybel property. 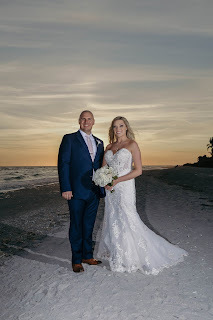 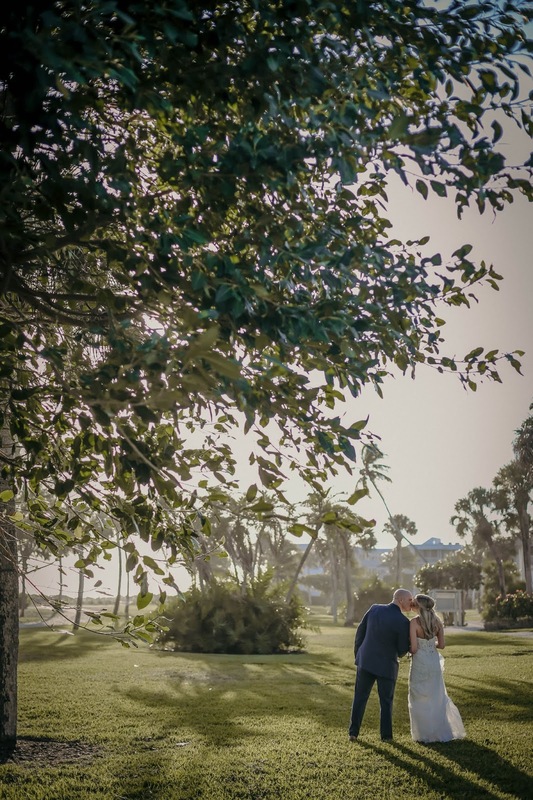 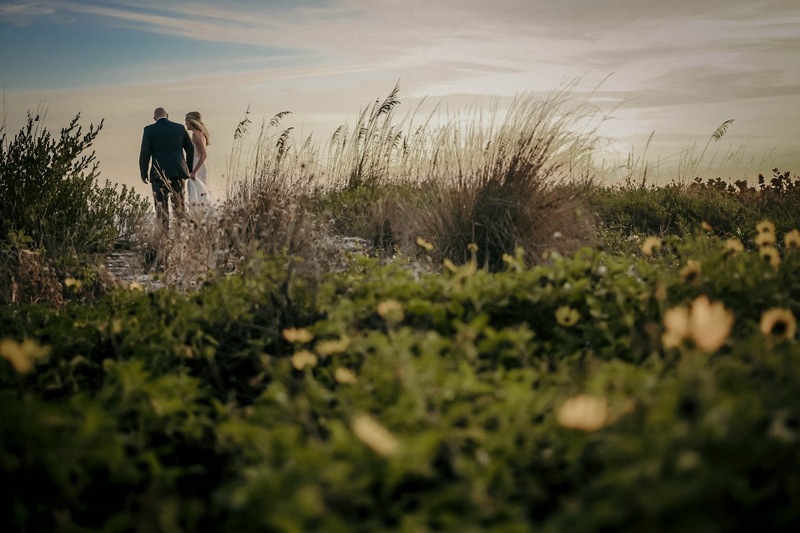 From the lush landscaping to an amazing sunset right on the beach, we definitely didn't have to go far to get their gorgeous photo backdrops.